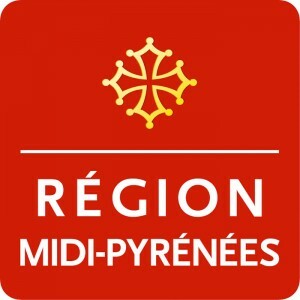 The Community of Ariane Cities – CVA – was founded in 1998 and registered in France as a non-profit association, with the aim of strengthening the cooperation among cities and industrial organizations involved in European space transportation programmes, and informing citizens about the benefits of European space transportation activities and about French Guiana as the home to Europe’s Spaceport. CVA organizes programmes with member cities, their universities, educational authorities, schools and industrial companies. The joint programmes are of technical, cultural, educational and outreach nature, stressing the importance of intercultural cooperation, and helping to build longstanding relationships among citizens, especially the younger generations. Run by space professionals, Space Careers is a highly targeted niche site for engineers and technical professionals of the space industry and is the world’s number one space jobs board. A number of leading space industry players have chosen to include Space Careers in their recruitment campaigns and over 14,000 space professionals have posted their CVs so they can be visible to the many space industry recruiters perusing the site. The Square Kilometre Array (SKA) project is an international effort to build the world’s largest radio telescope, led by the SKA Organisation from Jodrell Bank Observatory in the UK. Supported by 11 member countries, it already involves around 100 organisations across 20 countries in the design and development of the telescope. 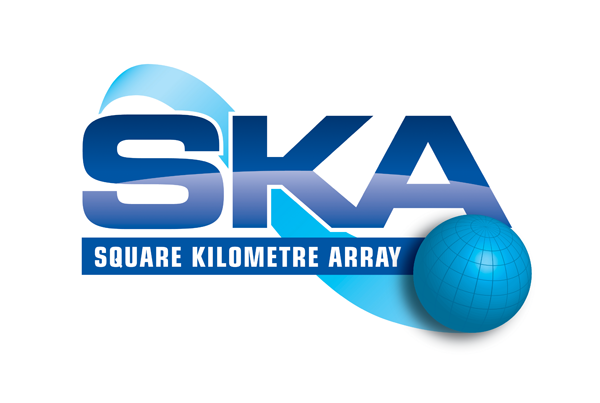 The SKA will use hundreds of thousands of interconnected radio telescopes spread across Africa and Australia to monitor the sky in unprecedented detail and survey it thousands of times faster than any current system. Construction of the SKA is set to start in 2018 and early science in 2020. The Association Aéronautique et Astronautique de France (3AF – Aeronautics and Astronautics Association of France) is a french aerospace learned society. Its mission is to advance the aerospace profession, stimulate progress in state of the art aerospace science and technology and represent the profession in public policy discussions. Unite, share, enlighten, advance : 3AF is a forum for knowledge exchange. – Unite: a network of more than 1500 members, 60 companies from the scientific aerospace community. – Share: 10 international conferences and symposiums per year, experts publications. – Enlighten: A scientific society, an expert pool of knowledge consulted by decision makers and media. – Advance: 20 technical commissions which contribute to advancing the aerospace industry. The International Space University provides graduate-level training to the future leaders of the global space community. In its two-month Space Studies Program and one-year Master program, ISU covers all disciplines related to space programs and enterprises, space science, space engineering, systems engineering, space policy and law, space business and management, and space and society. Since 1987, ISU has graduated more than 3900 students from over 100 countries. Together with hundreds of lecturers worldwide, ISU alumni represent an extremely effective network of space professionals and leaders that actively facilitates individual career growth, professional activities and international space cooperation. ESO, the European Organisation for Astronomical Research in the Southern Hemisphere, is an inter-governmental organisation with 15 Member States. Sponsor, we are waiting for you: Sponsor Us !